Modern design white and black kitchen. Black galaxy backsplash ideas with kitchen countertop with white color modern kitchen cabinets. Also, they use glass and metal kitchen backsplash. Looks very modern and clean. This tile is very unique there is some texture color on it mixed with metal look very modern backsplash ideas. Comes with 12×12 mesh backed easy to install. All glass design black glass backsplash tile. 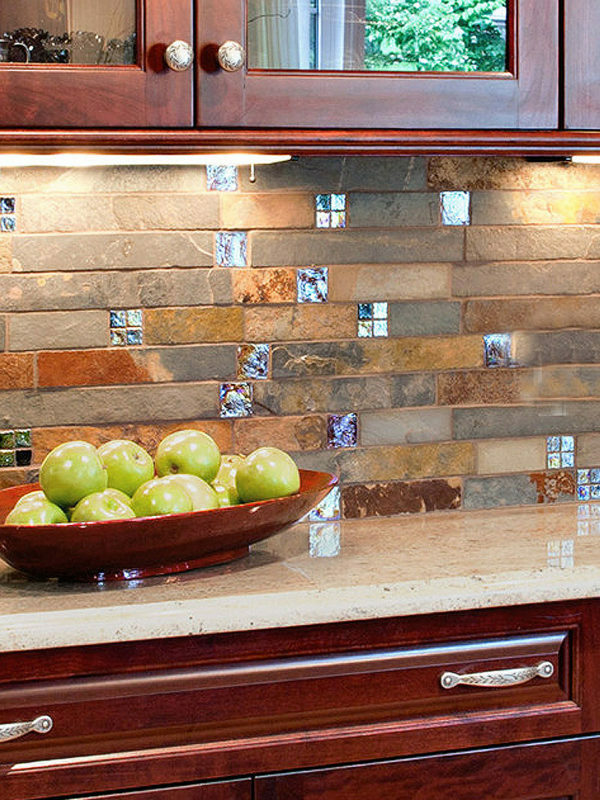 Gray metal look glass inserts makes it modern backsplash style. Also, browse our black backsplash tile for any type of black granite countertops like absolute black. This entry was posted in BLACK, GLASS, GLOSSY, MOSAIC. Bookmark the permalink.